The HMG changed fishing forever as the world&apos;s first graphite rod. 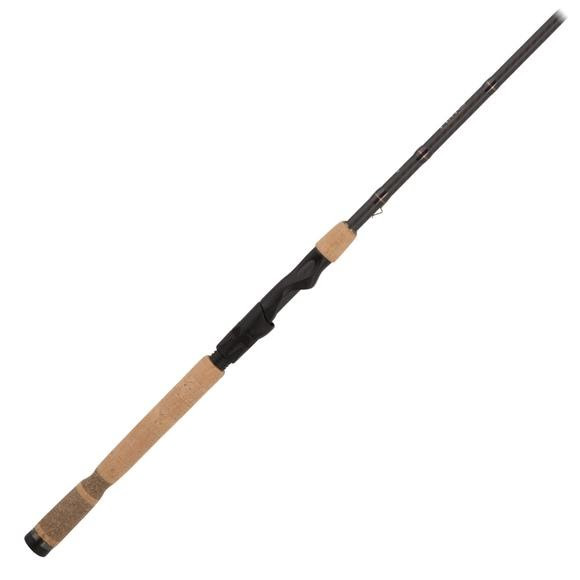 45 years later Fenwick has reinvented a classic lightweight, comfortable, and durable rod. Custom lengths and actions for all species. The HMG is truly a legend reborn.